London Fashion Week came and went with a flourish and the big story was McQueen is back in business, wowing 2016 audiences with its trademark sassy surrealism. Alexander McQueen’s standout show was dreamlike in its beauty. Famed for its juxtaposition between contrasting elements, the tailored pieces on show became fluid, floating, ethereal. This otherworldliness was marked by prints of butterflies taking flight, celestial bodies, pocket watches and disembodied lips, while the sheer fabrics and lace ruffles lent an air of romance. 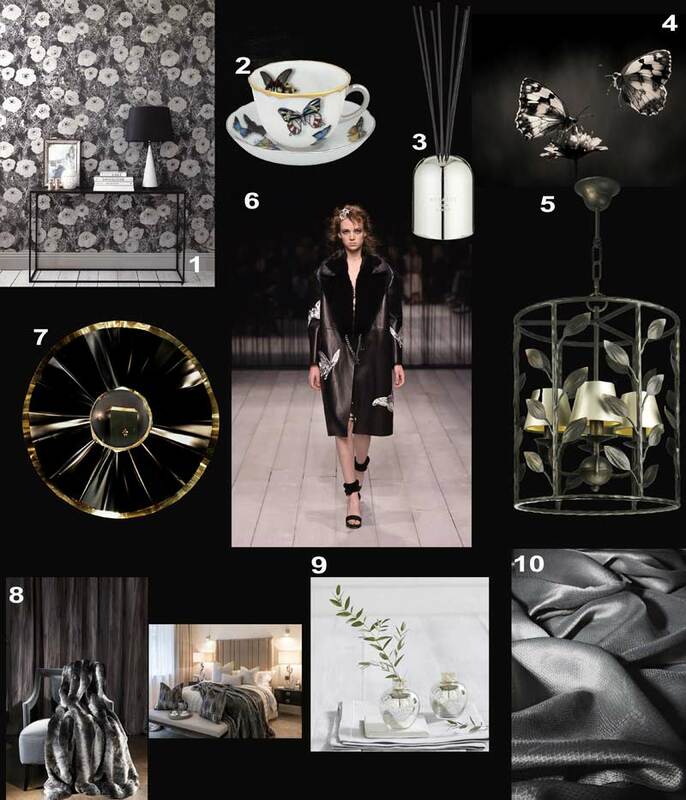 As ever the ani M INTERIORS team was keen to see how the cutting-edge creativity on display on the catwalk would translate to interior trends this coming year. 1. Wallpaper by Romo. 2. Coffee cup saucer by Amara. 3. Scent royalty diffuser by Tom Dixon. 4. Artwork by Jimmy Hoffman at King&Mcgaw. 5. Chandeliers by Villaverde London. 6. Model showcasing Alexander McQueen’s collection at LFW AW16. 7. Mirror by Koket. 8.Throw by Zinc & an in-situ image of the throw in an interior designed by ani M INTERIORS. 9. 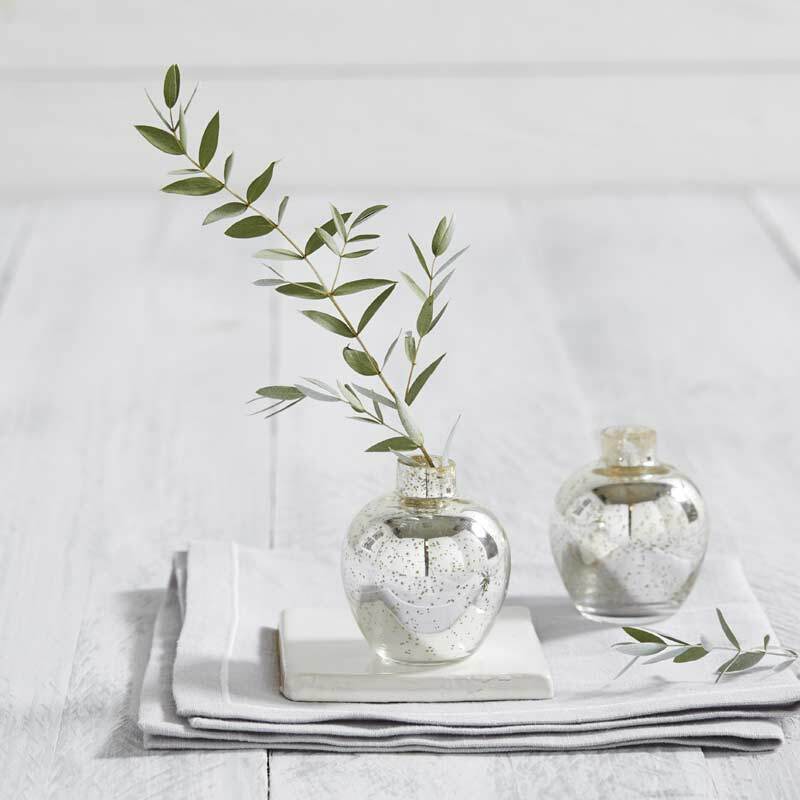 Vases by The White Company. 10. Fabric by Zinc. Expect the delicate wings of butterflies to adorn most household items this year. The team couldn’t resist this tea cup and saucer from Amara. Fabrics too will likely follow the McQueen trendsetters with contrasting textures as the order of the day. Just as the catwalk show paired silk with wool, lace with fur and embroidery with quilting, interiors trends will see the same. Start mixing and matching with this sheer fabric and this faux fur throw both from Zinc. The catwalk show’s theme of the state between sleep and waking ties in perfectly with the twisting vines of this lampshade from Villaverde London. It’s like sleepwalking through a midnight garden. Wallpaper is a natural place for the surreal natural motifs of the McQueen show. 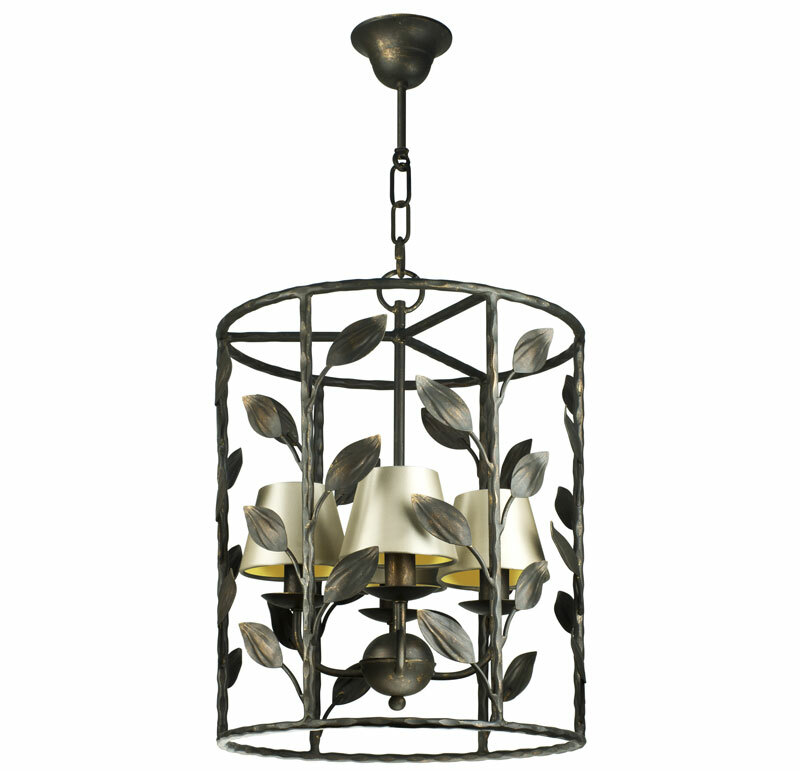 Recreate the gothic romance with this offering from Romo with its frosted blooms and cobweb-like foliage. Who is the fairest of them all? Definitely this Reve mirror By Koket that has all the best elements of an outlandish fairytale. While the team doesn’t expect that disembodied lips and eyes will adorn many people’s walls, the other prints such as the moon and stars are likely to have more widespread appeal. 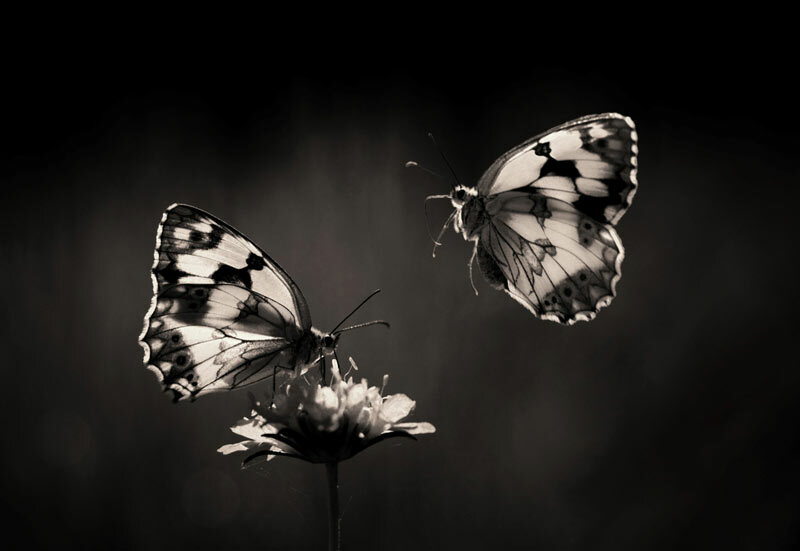 This stunning Jimmy Hoffman still life from King and Mcgaw will give you butterflies. 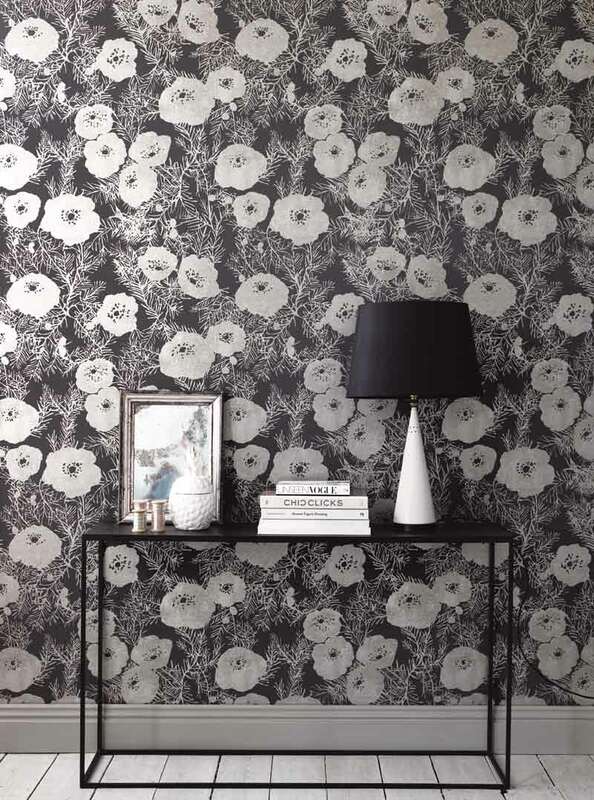 The singular beauty of nature was celebrated in the collection, not to mention that the show’s location was at London’s Royal Horticultural Society, so display flowers worthy of McQueen’s style in these mercury-antiqued vases from The White Company. The final touch to make a house feel like a home is often scent. Sarah Burton’s collection featured night blooming flowers such as magnolia, tuberose and jasmine. 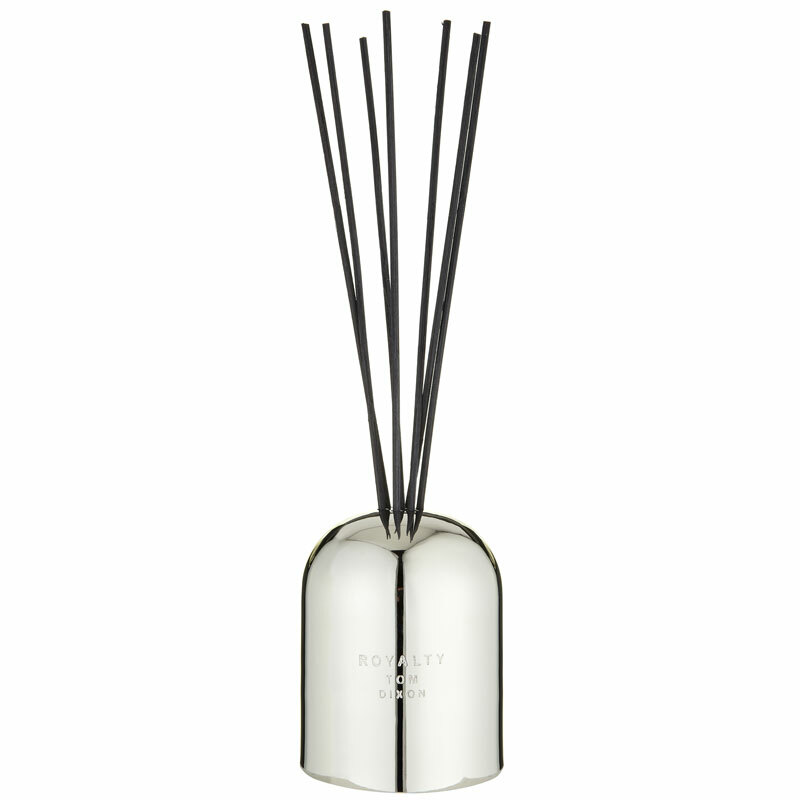 These heady fragrances are best diffused in this Tom Dixon offering. 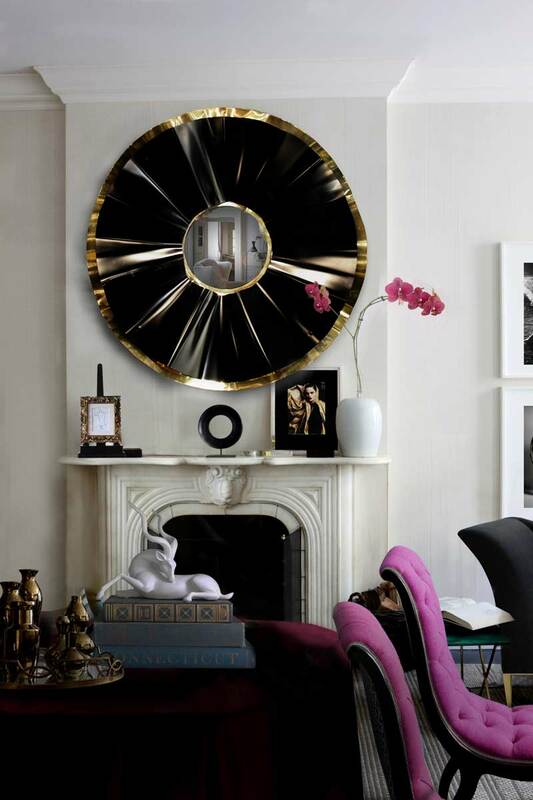 If you would like to bring a touch of McQueen’s surreal romance to your interior, get in touch with the team today.